~How would you fell about going on a party cruise? ~How about riding a banana boat through fresh water? ~Or even being baptized in a sacred and religiously significant place? The answer is Only at the Sea of Galilee of course. Located just south of the Syrian border and west of Jordan, the Sea of Galilee is Israel’s only fresh water lake. 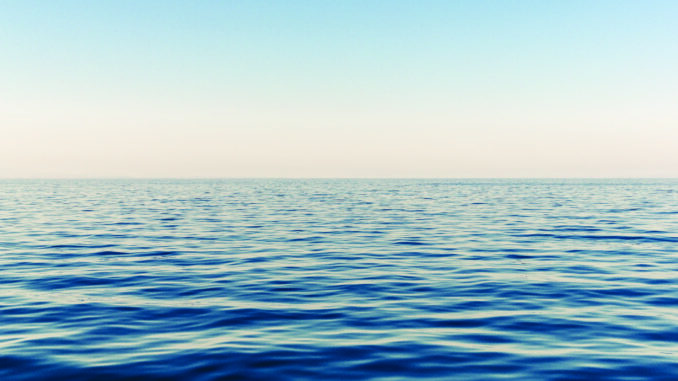 The Sea gets its’ water from underground springs and the Jordan river. The Galilee is 13 miles long and 7 miles wide and is so much more than a beautiful place to take a tranquil vacation. In fact, the Sea of Galilee has deep religious significance to Evangelicals as it relates to Jesus’s life. 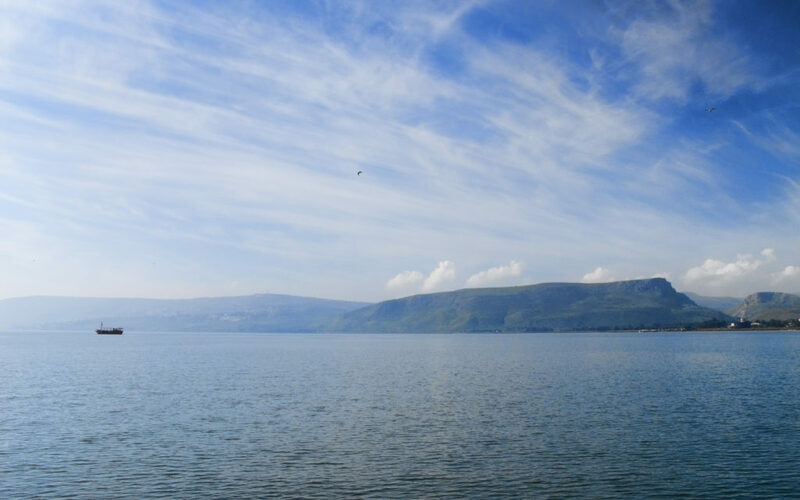 Jesus’ connection to the Sea of Galilee is quite extensive. The Holy Land, now known as Israel, is an ancient location of religious learning and teaching. 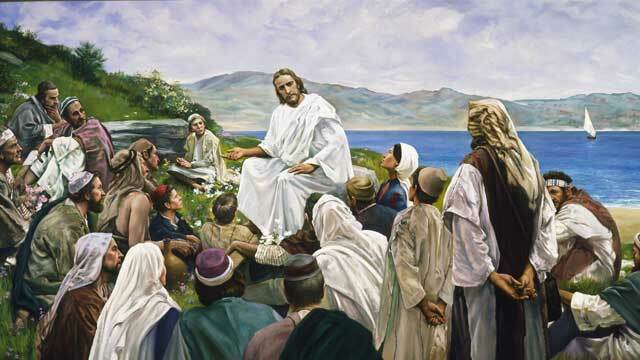 Jesus spent much of his ministry around the Sea of Galilee, preaching, guiding and educating his newly recruited disciples. One notable example of Jesus’ teachings that occurred on the Sea of Galilee was the Sermon on the Mount. Besides lessons, Evangelicals can appreciate the Sea of Galilee because of the great miracles that Jesus performed on and around the Lake. The most notorious miracle, according to the New Testament, was when Jesus walked on the water of the Sea in order to rescue his disciples who were in a boat. Evangelicals can also pay tribute to when Jesus calmed a vicious storm on the Sea of Galilee. Another infamous miracle that Jesus performed on the Sea of Galilee was the Feeding the Multitude. 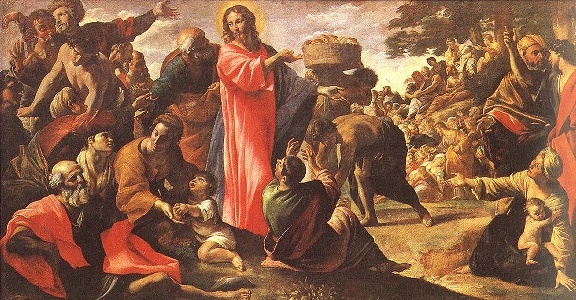 The Feeding the Multitude, according to Gospels, was when Jesus managed to feed 5,000 people with only five loaves of bread and two small fish. In addition to the miracles and teachings, it is also claimed that Jesus himself was baptized in the Sea of Galilee by John the Baptist. With so much religious significance it is no wonder that the Sea of Galilee is one of Israel’s top tourist’s destinations for Israelis and foreigners alike. Besides enjoying water activities on the lake, hiking the trails in the surrounding mountains, Christians also come to be baptized. There are many companies that specialize in religious specific trips to the Sea of Galilee. The experience of being baptized in the very location Jesus was baptized has significant meaning to many Evangelicals and can be a powerful intensive to visit the holy land and enjoy its holy land views and activities. The Sea of Galilee is, therefore, is a desirable location for people from all walks of life. Its a beautiful place and full of significance. We are so glad Cora! Another reason I need to visit Israel! The Sea of Galilee has so much historical significance – it must be very inspiring to be there. Thanks for sharing! You most definitely should visit Israel Lydia! And keep following, this is the first of a series of articles about the holy and beautiful places here in Israel! love the way you tell about Sea of Galilee place. It’s amazing with wonderful pics. I’ve never gone there before. Noted it! This is an interesting post, I really didn’t know very much about Galilee besides what I read in the Bible so I learned a lot. Thanks for sharing! Beautiful place and thanks for the class on history. Thank you Gokul raj! stayed in tune, more classes are on the way! Make sure you visit our site before coming and hear about the MUST SEEN and the culture! Thank you! The Sea of Galilee is so beautiful. I visited twice back in 2012 and absolutely loved it. I think the locals still call it the kineret. The kineret indeed is the more common name in Israel for the sea of Galilee. We would love to hear more about your personal experience in the holy places! Been there last year and definitely enjoyed the swim! We took a road trip from Tel Aviv to Metula over Sea of Galilee and back and discovered a lot of hidden gems on the way. The Sea itself was too crowded and full of partying people for my taste. The scenery though makes totally up for it! Christina, that is a nice road trip, a lot of view changing in a short ride. We advise you to visit again on a week day or try coming in the “off-session”, it also very magical. I would never imagine visiting Israel, but you’ve brought new insight to that country! Nice – I hope to see this one day. It’s definitely a less visited path.